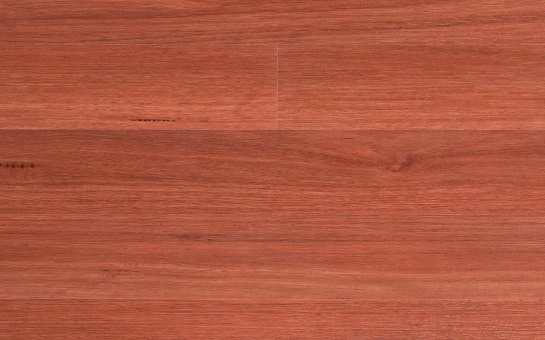 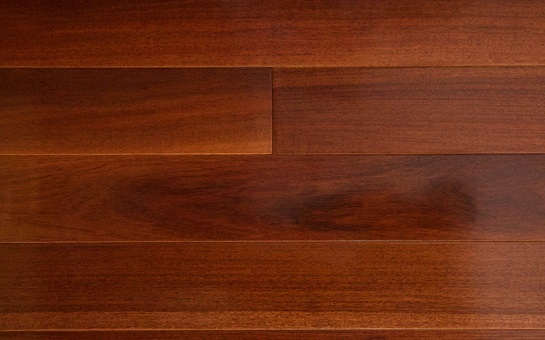 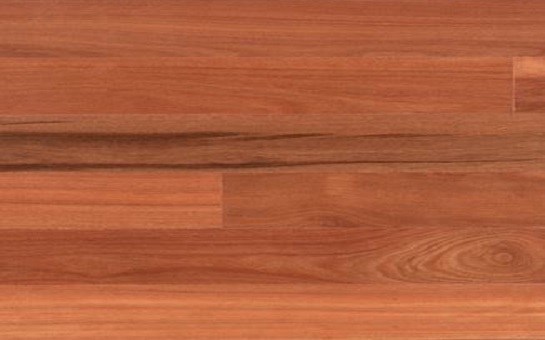 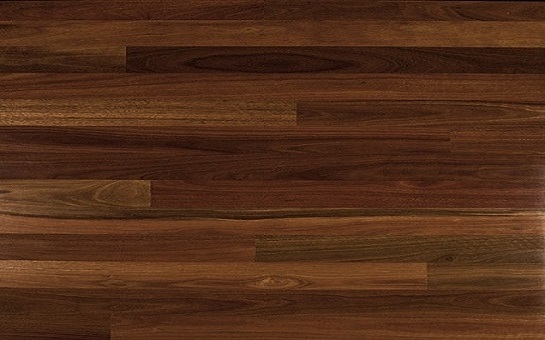 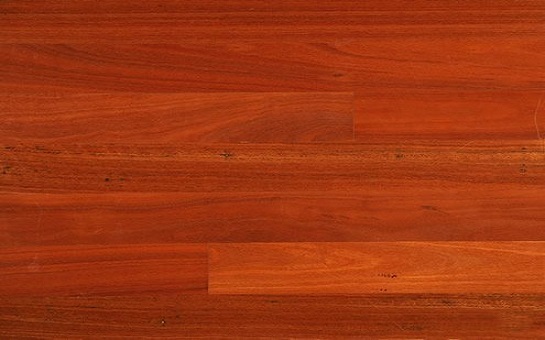 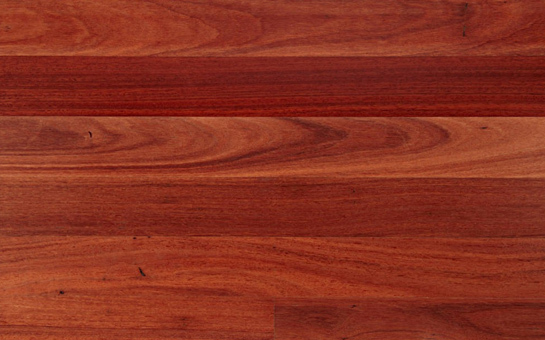 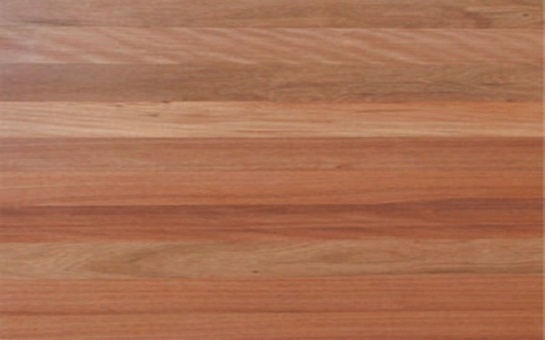 Iron Bark exhibits hues from pale brown to dark chocolate brown as well as dark red. 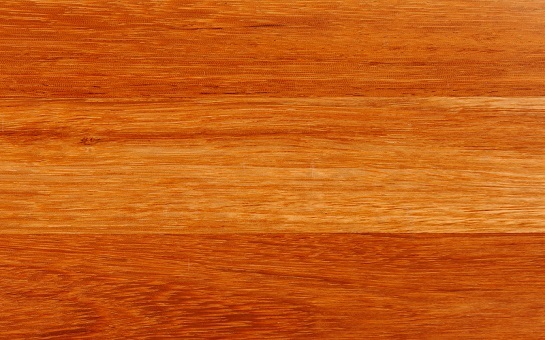 The grain is usually interlocked, with a moderately coarse texture. 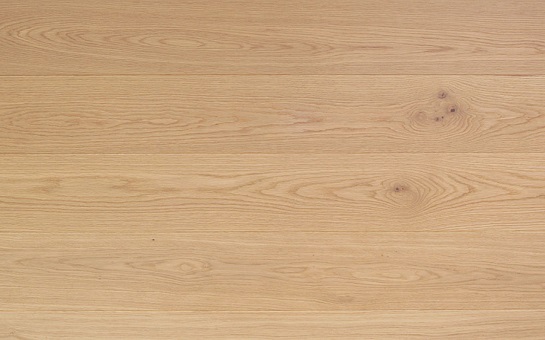 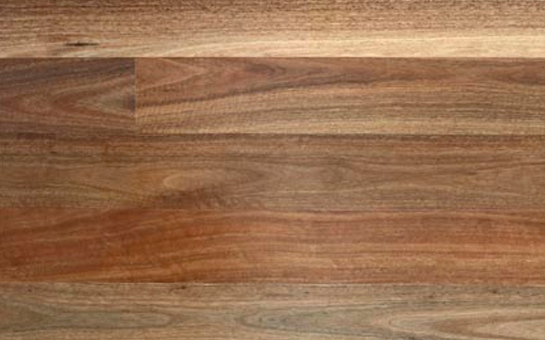 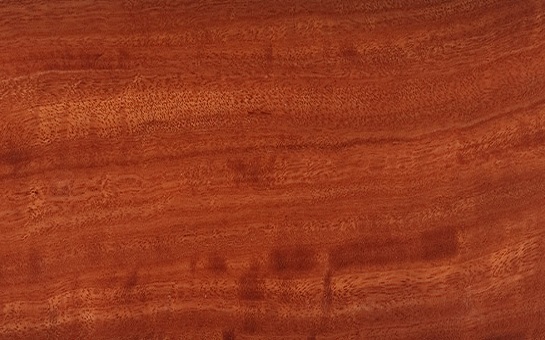 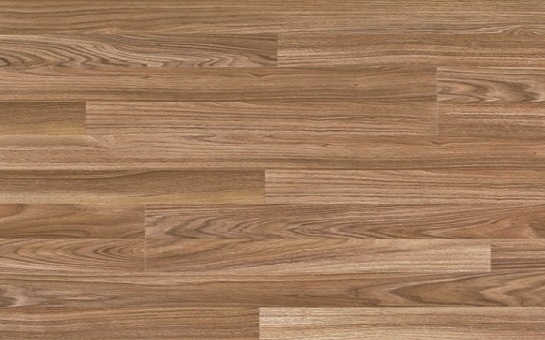 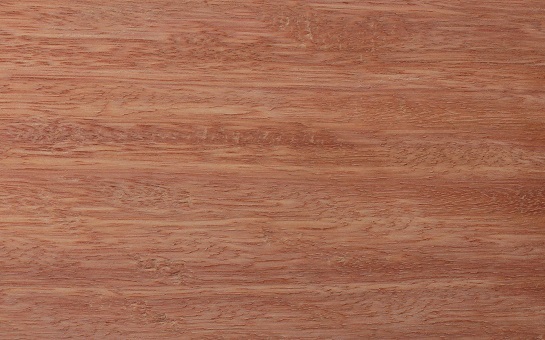 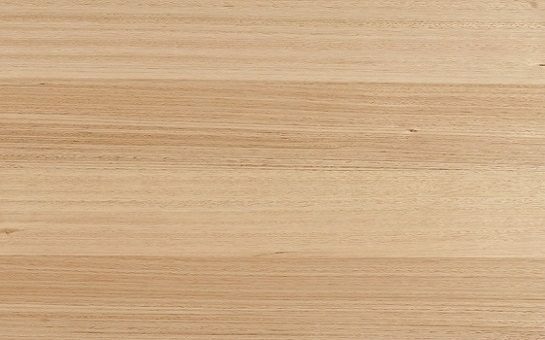 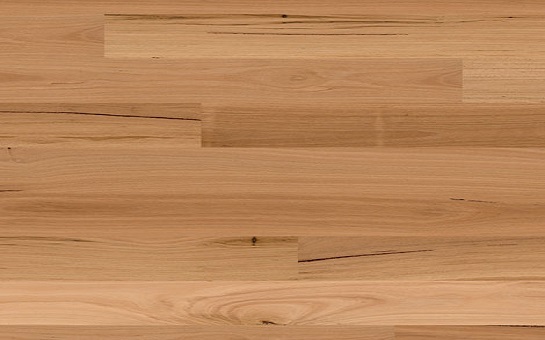 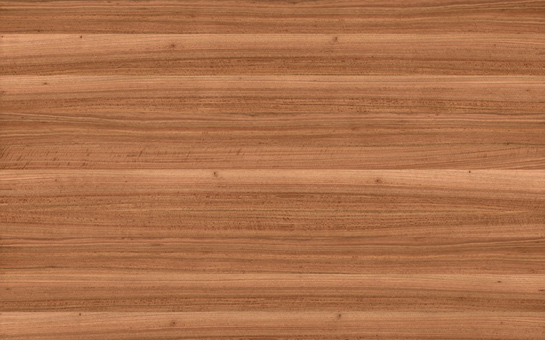 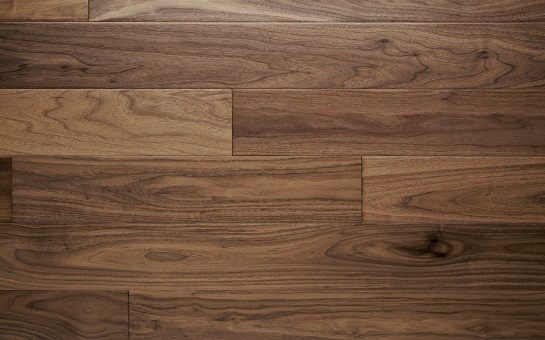 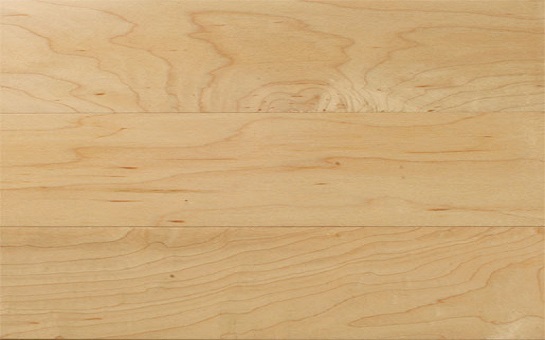 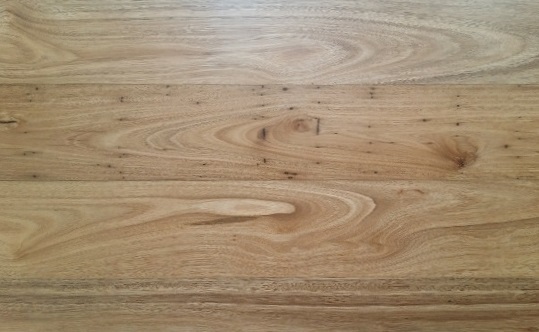 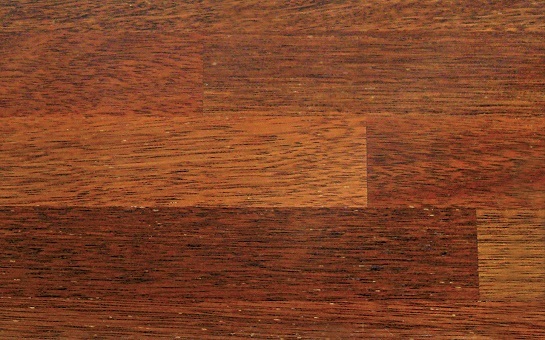 The texture is moderately coarse and even, and the grain usually straight and only occasionally interlocked.